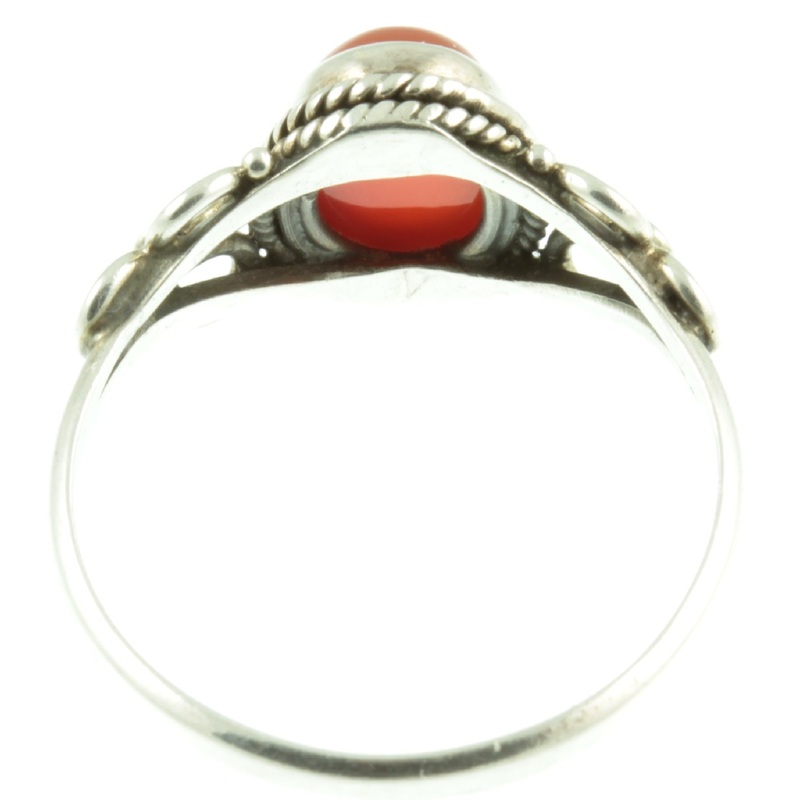 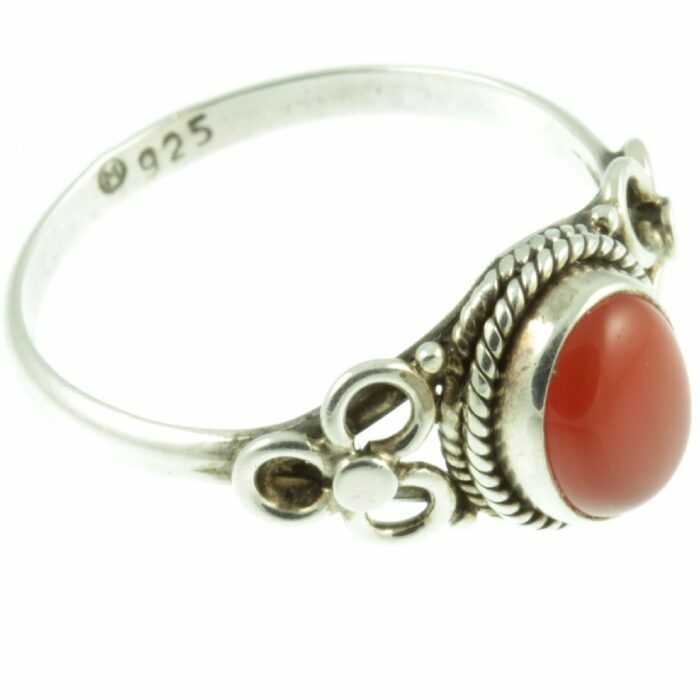 A decorative carnelian silver ring. 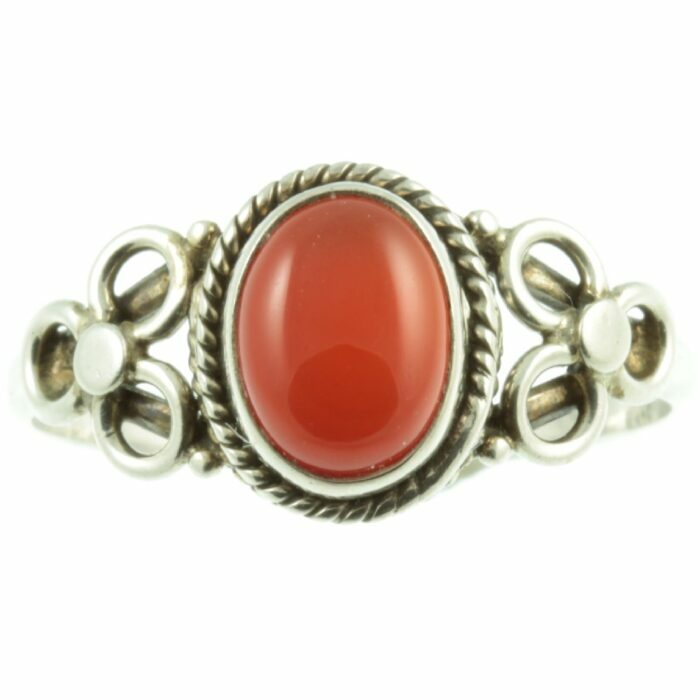 An oval cabochon carnelian gemstone weighing 1.37ct is mounted in sterling silver using a rub over setting. At the base of this highly polished carnelian is a double row of twisted ropes, flanked on either side by decorative shoulders. 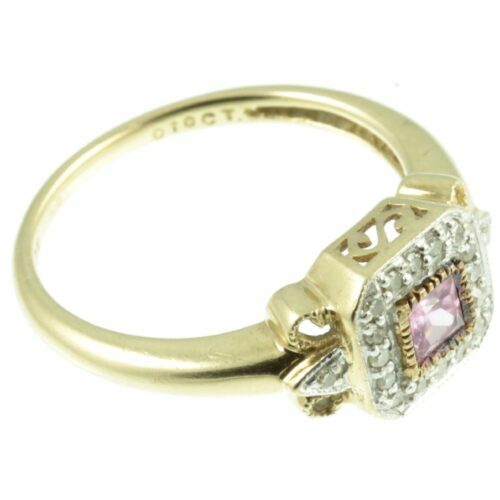 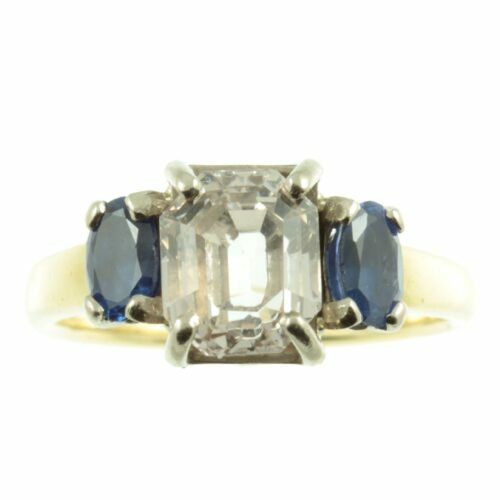 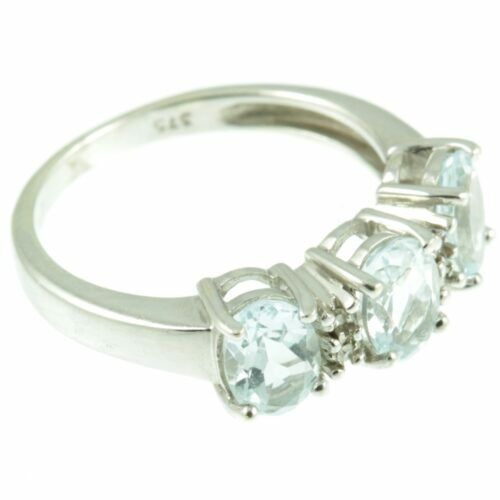 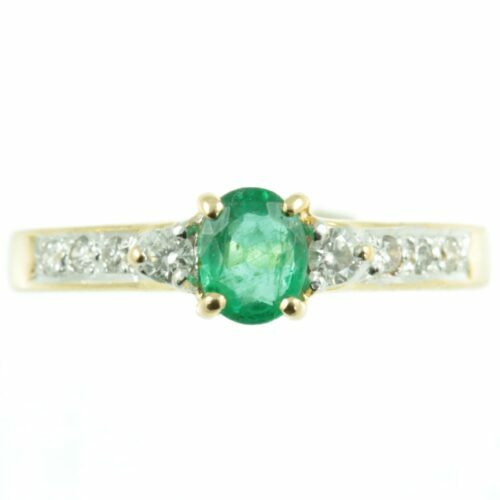 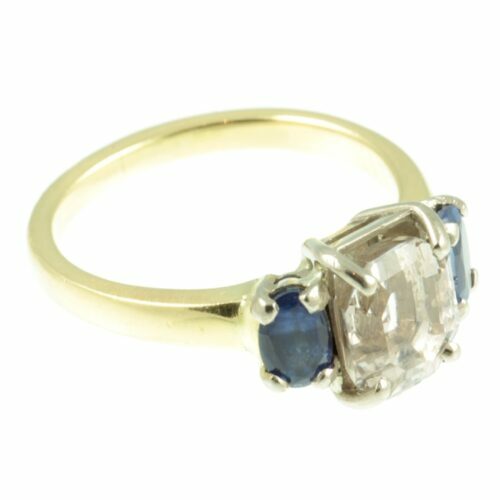 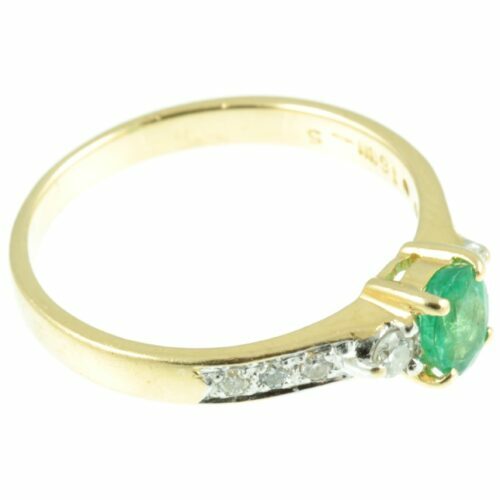 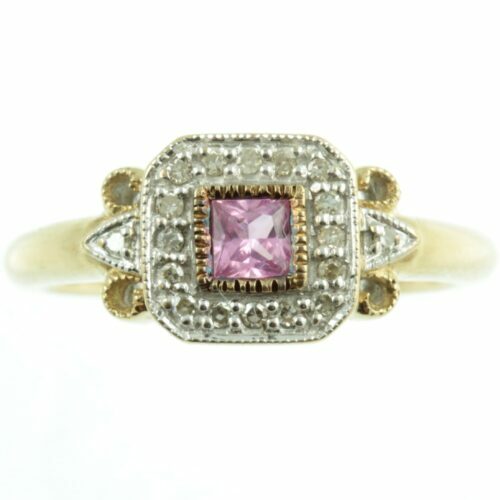 A very pretty vintage ring. 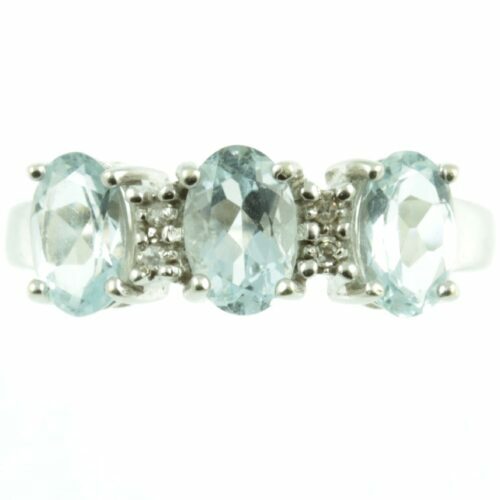 Size: UK size P, US size 7 3/4, weight 2.4g.